Pernod Ricard-owned Martell Cognac has launched an interactive talk show to highlight creatives across the worlds of music, art and entertainment. The new series, called Martell Home Live, features episodes filmed in different locations around the world, each highlighting a variety of creative pursuits. The first episode in the new series, which was filmed in New York, asked: ‘what does it take to leave a legacy?’. 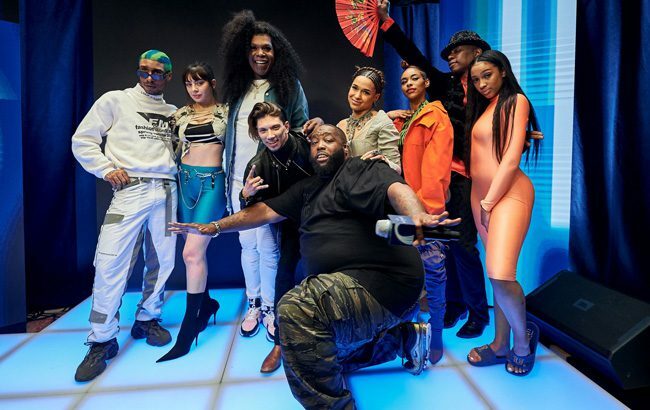 With a focus on legacies in music, dance and entertainment, episode one included performances and interviews with musician Charlie XCX, American rapper Princess Nokia, musician Big Freedia and dancers including Javier Ninja and Archie Burnett. The show, which was hosted by US-based rapper Killer Mike, is available to watch now on Martell’s YouTube, Instagram and Facebook pages. Additional dates for upcoming episodes of Martell Home Live will be revealed in the coming weeks. The next episode in the series will highlight the best in gastronomy and mixology. Watch the trailer for the first episode of Martell Home Live below.